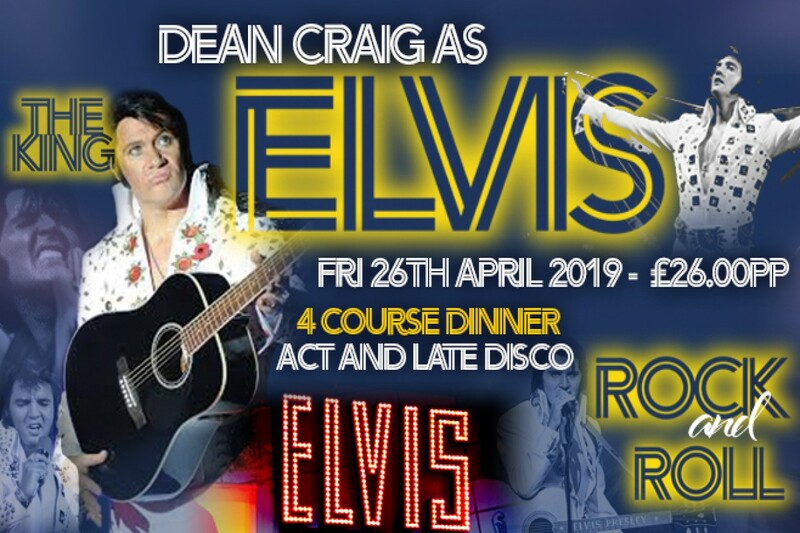 We have a great selection of events and tribute act all year round. 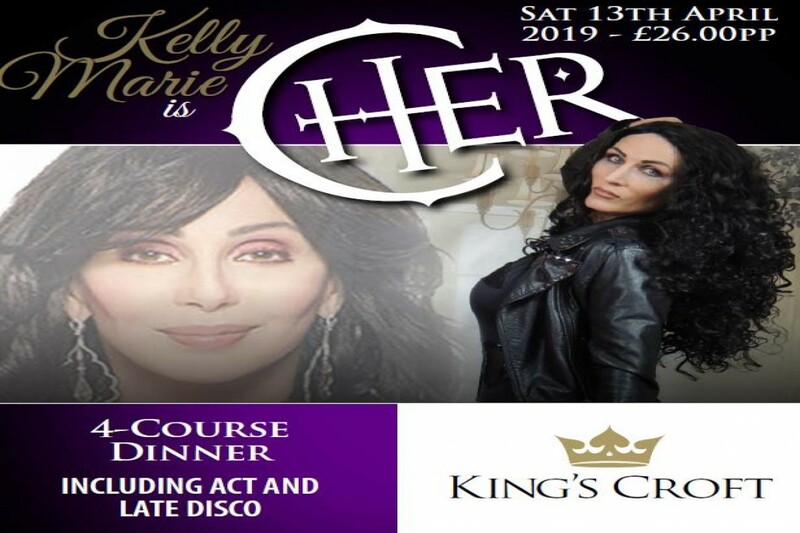 Many of the acts have toured the UK performing as some of the legends of the music industry including, The Jersey Boys, Adele, Michael Buble, Freddie Mercury and many more. 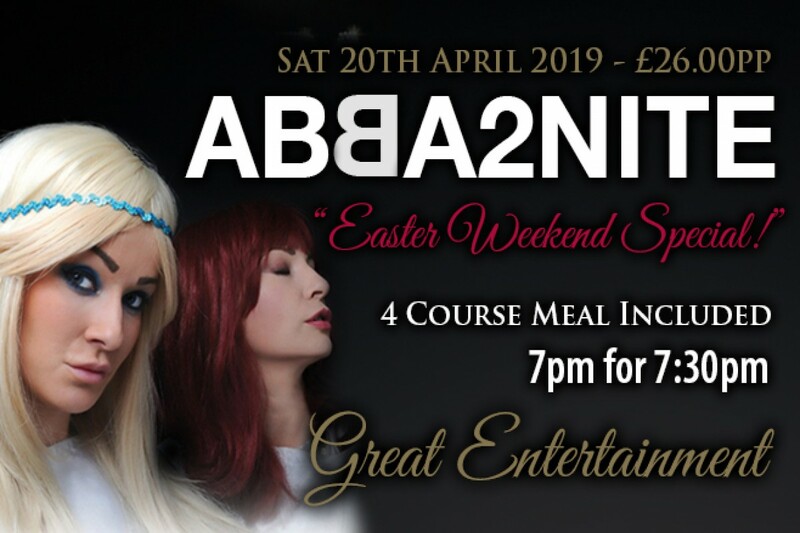 Our evenings start at 7.00pm with food served at 7.30pm, the acts will begin after food service approx 9.30pm with a DJ and Disco till late. Midweek Midnight Close, Friday and Saturdays 1am. We welcome small and large group you will all be seated on your own table and you are welcome to bring along decorations for your table if you are celebrating a special occassion. 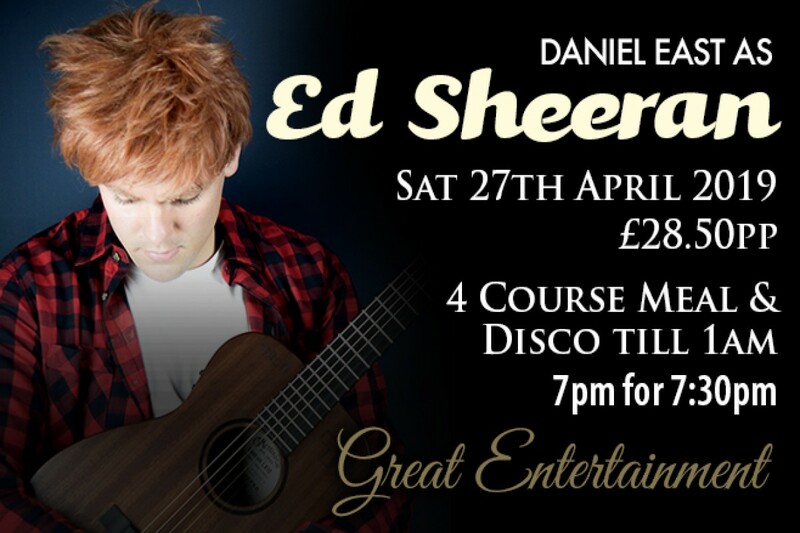 £10.00 Deposit is required to secure the booking with the balance and menu choices required 4 weeks prior.